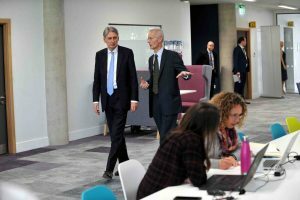 The Chancellor of the Exchequer, Philip Hammond, has officially opened the University of Gloucestershire’s School of Business and Technology. 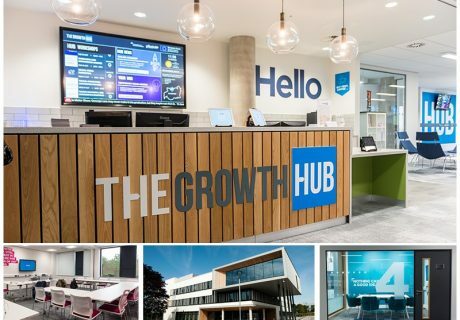 According to the Chancellor, this partnership approach between the University of Gloucestershire and the county’s Local Enterprise Partnership will add an estimated £77.5 million to the local economy by 2020. The chancellor added that he couldn’t pretend that that Brexit isn’t at the immediate fore of everyone’s thoughts but the UK has to think beyond Brexit, to the longer term challenges this country faces. He said: “We face the challenge of a new technological revolution and the transition to an economy that will run on data and knowledge. We as a nation must rise to that challenge and demonstrate that we have the skills, agility to exploit the huge opportunities that lie ahead for our national prosperity. 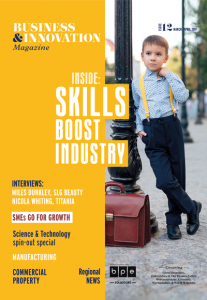 “We have to show that we have the skills to deal with that challenge. This will include retraining swathes of our workforce, ensuring that the next generation has the skills for the new economy. “Your strategy for this school of business and technology – and I like very much that conjunction of business and technology in the function of the school, will play a vital role in doing that for the local economy. 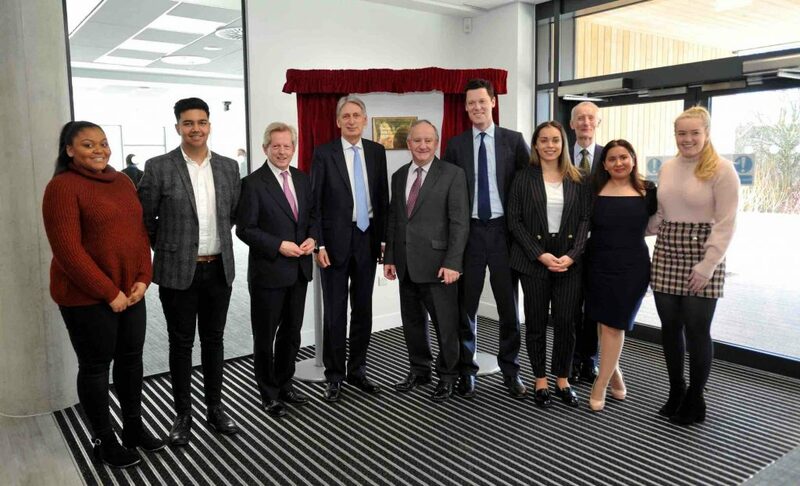 Vice Chancellor of The University of Gloucestershire, Stephen Marston, added: “Today’s formal opening by the Chancellor of the Exchequer of our wonderful new business school and growth hub marks a major milestone for the University. We want our business school to be distinctive for the real-life, hands-on experience of business that we offer to our students, so that we give them the best possible preparation for successful business careers. By co-locating our business students, business staff and all of our business services, we are creating an exceptional environment in which students, staff, business clients and business partners can all work together for mutual benefit. Stephen added that this is a new beginning for the university, which has further plans to sponsor a proposed institute of technology in Swindon and boosting its STEM portfolio, including new engineering programmes to meet a long-standing need in the Gloucestershire economy. It is also expanding its international collaborations and partnerships, including leading a business enterprise project in Indonesia. The first Indonesian Growth Hub has opened at Universitas Ahmad Dahlan in Yogyakarta, just one year after the official start of the project. By 2020, the project consortium, led by the University of Gloucestershire, will have created seven Growth Hubs across Indonesia and a nationwide industry association that will provide networking and training opportunities for different stakeholder groups. It is also bidding, along with three other universities, to drive forward ideas to support new businesses at the proposed Cheltenham Cyber Park.